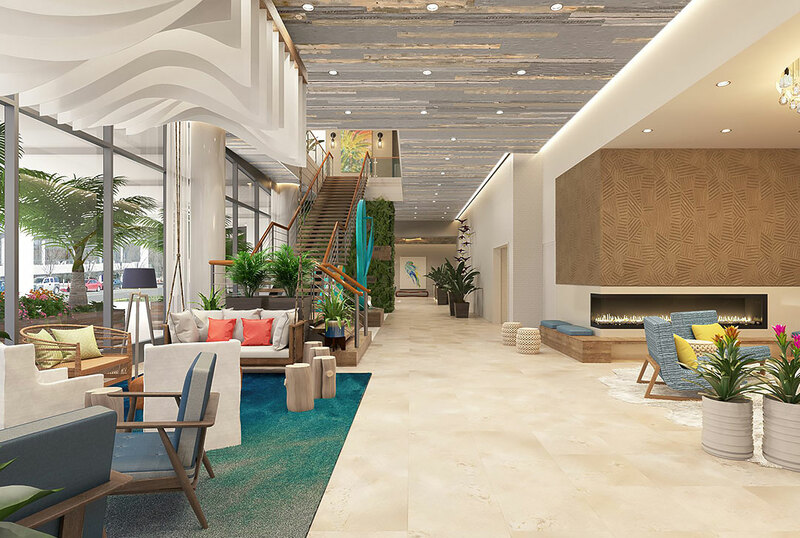 We look forward to welcoming you to Margaritaville Hotel Nashville opening Fall of 2019. We would love to keep you in the loop. Please sign up here if you would like to receive updates about the Hotel and exclusive offers. We would love to keep you posted! 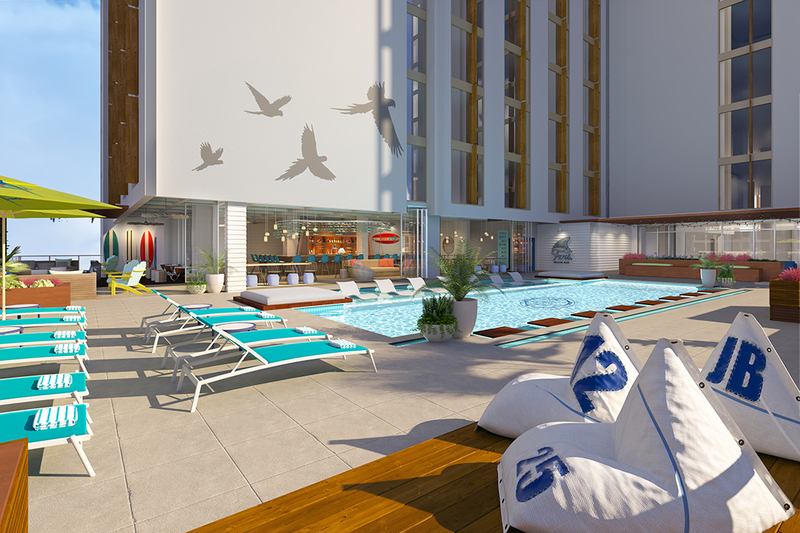 Get on our list so you are the first to know about what’s happening at Margaritaville Hotel Nashville. Fill in your contact information below to be added to our mailing list so you can receive exclusive offers, heads up on the opening date and other cool information. If you are planning a meeting, event or group outing in Nashville and would like to receive more information about Margaritaville Hotel Nashville, please submit inquiries here. Whether you are planning a meeting or a celebration, Margaritaville Hotel Nashville has all of the components for your event’s success - inspiring spaces, thoughtful amenities, outstanding food and drinks, and unobtrusive hospitality. Send us your request and let’s get acquainted so we can help you realize your vision. Please sign up to receive updates about our career opportunities and job fair. Feel free to add your resume and list any particular area of expertise in the comments section. Thank you for your interest in joining our team. 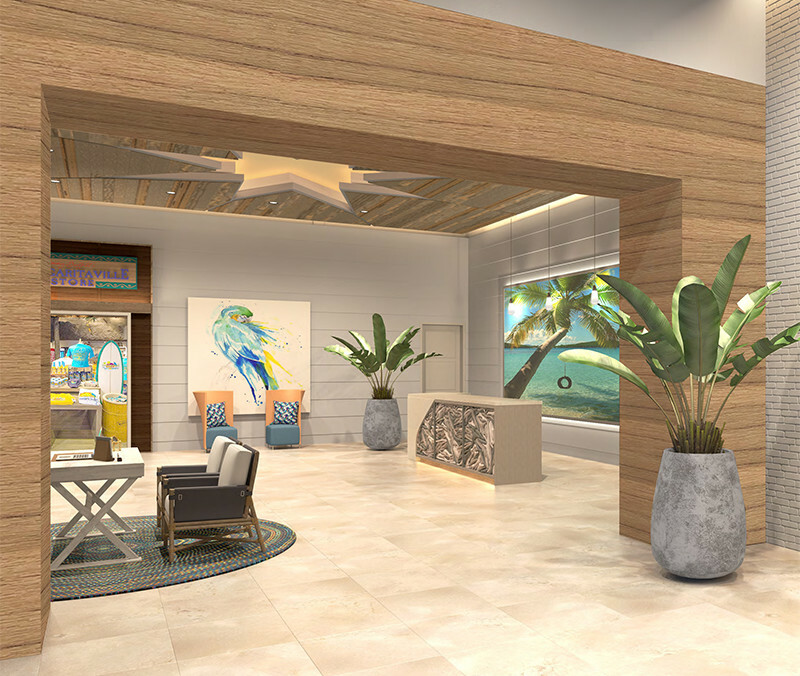 Connect with Margaritaville Hotel Nashville on social media! COMING TO NASHVILLE IN 2019! Receive special offers, news and information from Margaritaville Hotel Nashville.